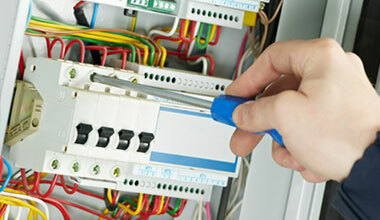 We have tremendous experience and knowledge relating to electric systems. 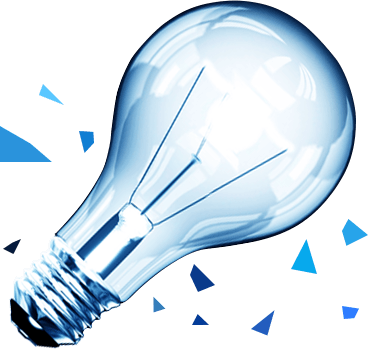 For over 25 years we have assisted residents of Miami with all their electric service needs. We strive for excellence and do everything within our power to achieve it. True professionals. Quick service, fair pricing, and most importantly to me punctual with all their appointments. 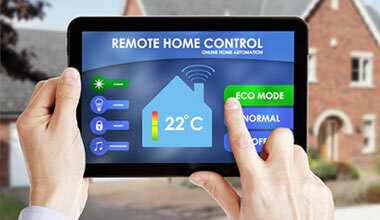 EF Electric strives to make your search for elite electrical service a thing of the past. 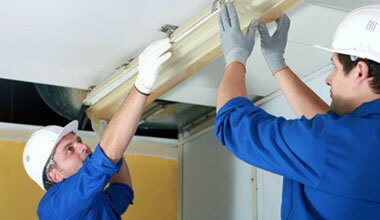 Our staff is highly trained and able to assist in solving all your electrical service needs. © 2015 EF Electric. All Rights Reserved.